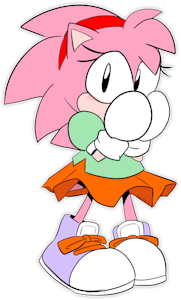 Hi I'm Sonicsis or Onnimanga depending on the availability of the name. I draw Sonic Stuff because I'm Sonic trash. Check out my Etsy for stickers, zines and other fun stuff!